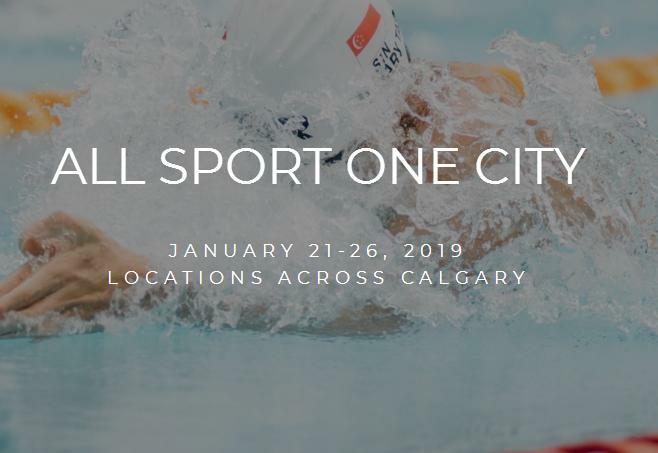 We are excited to announce our partnership with Sport Calgary for their annual All Sport One City event! On Tuesday, January 22, 2019 we are hosting two free sessions of introductory ball hockey where people can try their skills at the sport we all know and love. 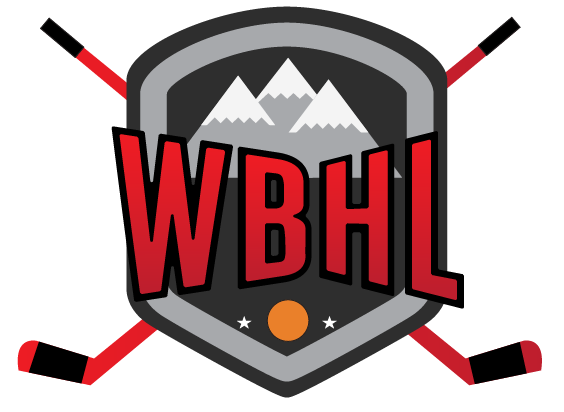 During these one-hour sessions, adults will get to test out some ball hockey gear, ask questions about our leagues, and even play in a recreational scrimmage. This is a fantastic way for us to spread the word of how fast our amazing sport is growing in Calgary. Stay tuned for more details coming soon! ← “Second Period” pricing ends tonight!